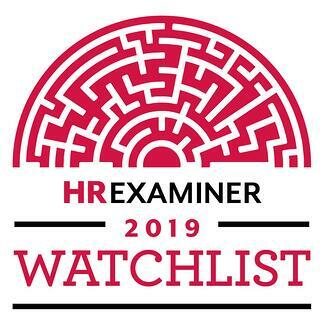 Today, at The HR Technology Conference and Exposition, HRExaminer unveiled its 2019 Watchlist - "The Most Interesting AI Vendors in HR Technology." One Model is one of thirteen companies named, narrowed down from a list of over 200 intelligence tools, only 70 of which were invited to provide a demo. 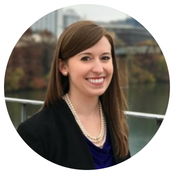 One Model was featured alongside several notable vendors including Google, IBM, Workday, and Kronos. One Model was named as one of two featured companies in HRExaminer's Data Workbench Category and commended for its management of disparate data from disparate sources - specifically the platform's robust Analytics Integration. “Each of the companies on our 2019 Watchlist is demonstrating the best example of a unique value proposition. While we are in the early stages of the next wave of technology, they individually and collectively point the way," said John Sumser, HRExaminer’s founder and Principal Analyst. "Congratulations are in order for the work that they do. The award is simply a recognition of their excellence." One Model is currently exhibiting at The Technology Conference and Exposition in Vegas, September 11th-13th. Attendees can visit booth #851 for more information.